There were great expectations for Cunningham when he joined City along with Shelbourne team-mates, Joe Enright and Mick Foley in May 1910, as he came together with rave reviews from the press. While at Shelbourne he had represented the Irish League in games against the Scottish League and the Football League and was widely tipped to gain full International honours. 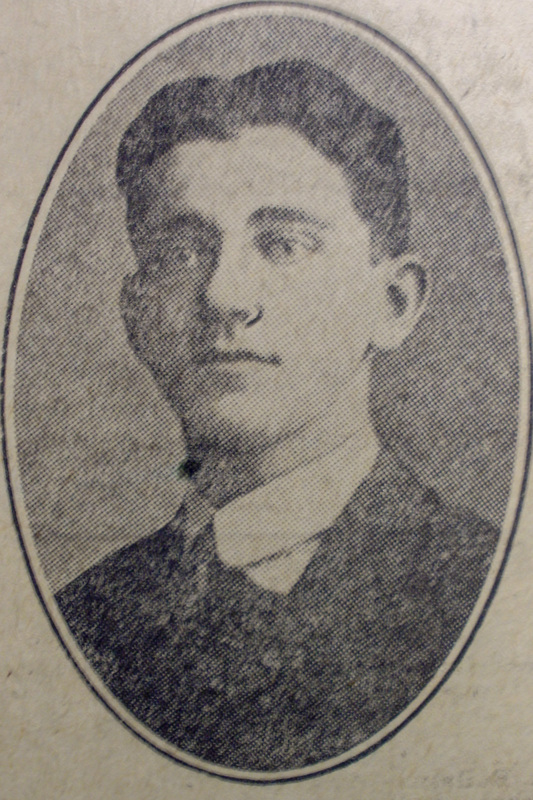 He did not live up to his reputation and while his Shelbourne team-mate, Joe Enright, went on to represent his country in March 1912 and Mick Foley went on to complete almost two hundred games for City, Cunningham only managed three appearances and never figured in a winning team. He was allowed to go to Non-League Crewe Alexandra at the end of the 1912-13 season, after failing to get a game in the City first-team for his final two seasons.